Children's Mandolin Method is a very easy, step-by-step method that teaches chord playing and note reading/solo playing. It contains a great selection of tunes comprising a variety of musical styles. 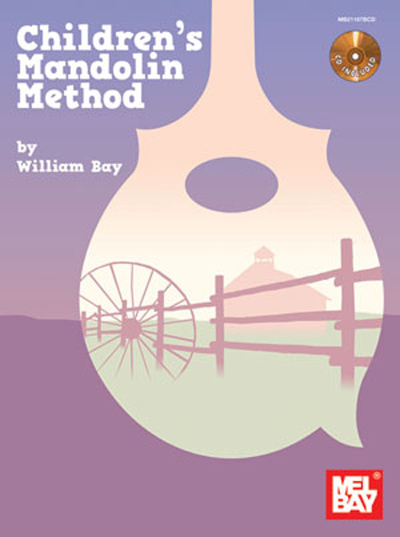 This book and accompanying audio is a detailed guide to learning how to play the mandolin.